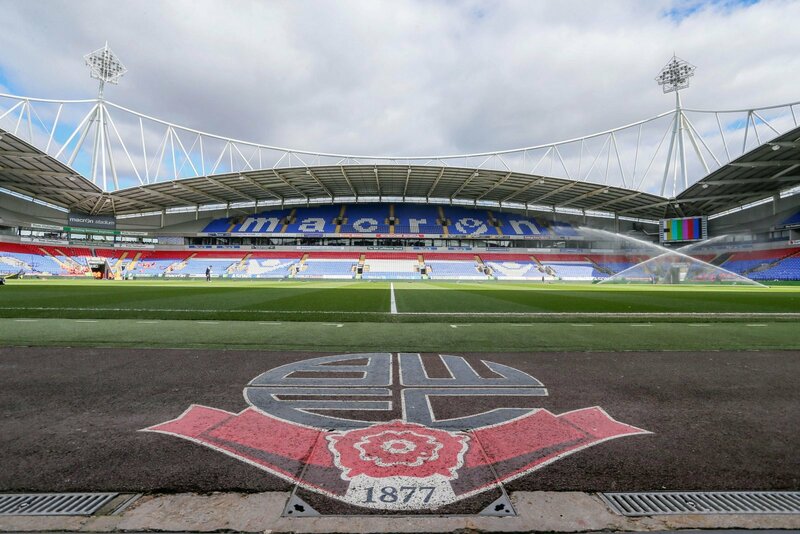 Saturday’s Championship clash between Bolton and Ipswich only went ahead after the EFL advanced a payment to Bolton in order for them to pay the costs of hosting the match, it has been revealed. The game was twice under threat in the week leading up to the meeting of the division’s bottom two, first due to the withdrawal of the club’s safety certificate for the University of Bolton Stadium due to concerns over crowd safety, and then due to a critical systems failure at the ground the night before the game. It has now been reported by The Bolton News that the reason the safety certificate was reinstated was because the EFL fast-tracked a payment due for the middle of April in order to pay for matchday staff and emergency services to work at the game. Had that payment not been made, it seems unlikely that the game would have taken place. The match itself saw a first half double from Collin Quaner give Ipswich just their fourth league win, and second away from, all season, despite an own goal in second half stoppage time from Josh Emmanuel. This is yet another unbelievable subplot in Bolton’s turbulent season, and that feels like it’s putting it mildly. You have to wonder just how much of that EFL loan is left, and where it will leave Bolton if isn’t enough to fund their three remaining home games this season as the negotiations over the takeover of the club continue to drag on.